So, What Exactly Is The Shelf Life Of Tortillas? 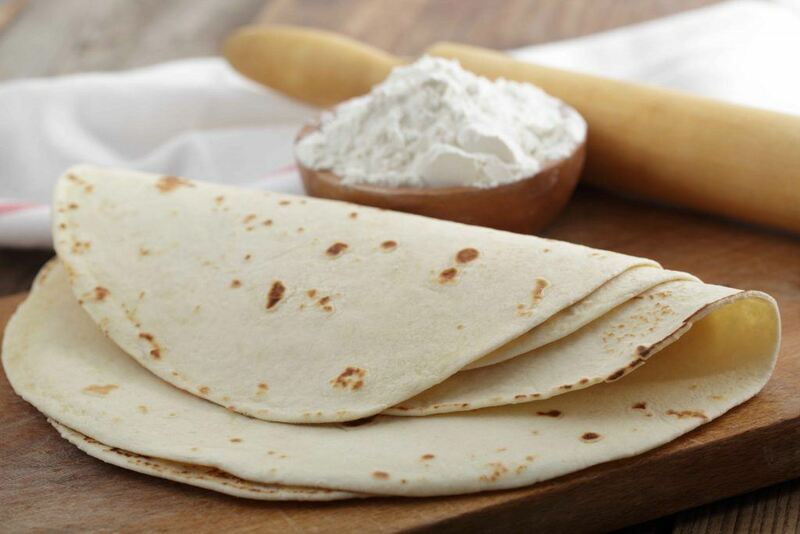 The tortilla is a thin and soft flatbread which is made from ground wheat flour. In fact, it consists of corn, or flour, oil, and salt. They could be eaten on their own since they are very tasty. 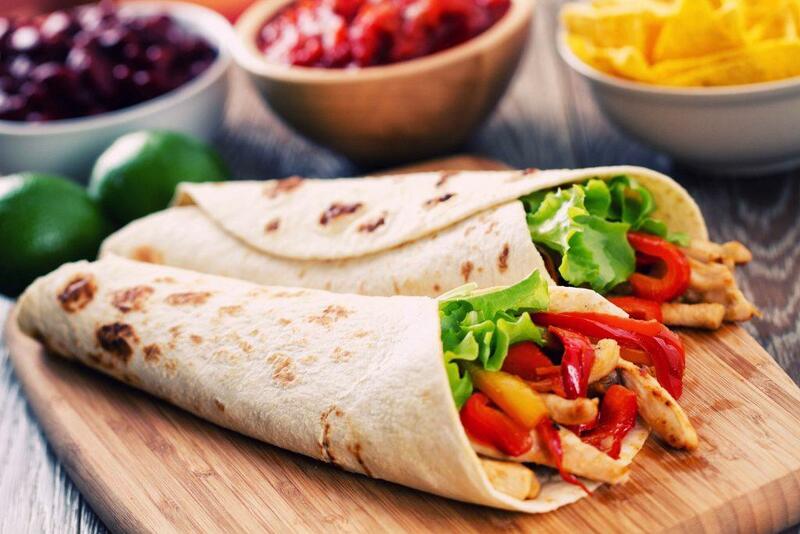 In some cases, tortillas might sometimes be prepared along with cheese, meat or mashed potatoes and with tacos, quesadillas, and burritos. In addition, tortillas could be of different types and different sizes. They could vary from 6 to over 30 centimeters based on the dish which is prepared along with tortillas. So, what is the shelf life of tortillas? Well, it depends on the best by date of the tortilla and on how they are prepared and stored. Different kinds of tortillas matter too in determining the shelf life. You could buy tortillas sold in packages at local stores but you might as well make one at home. If you bought in packages, tortillas have the best by date which refers to the last date wherein the manufacturer would guarantee the quality of the product, however, not for its safety. So this means that you could still use tortillas beyond the indicated date. In general, tortillas last for a week after the indicated best by date on the counter. 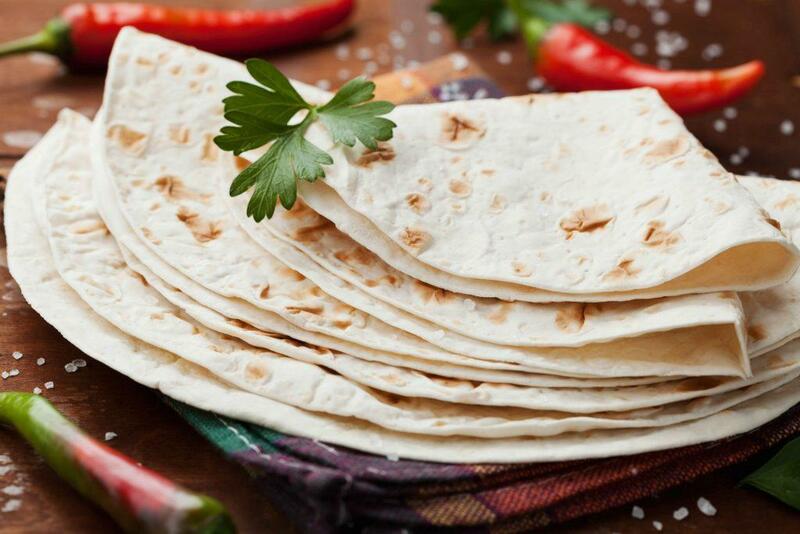 Once stored in the refrigerator, tortillas could last for about a month. But, always take note that since there are different kinds of tortillas, various preservatives might also be added. Indicated earlier is the general shelf life of tortillas, however, if you are dealing with the different types of tortillas, you have to be a bit wary. Tortillas made of flour are referred as the regular tortillas, and these typically last about 4 to six weeks in the pantry or cupboard so long as it has not been opened yet. 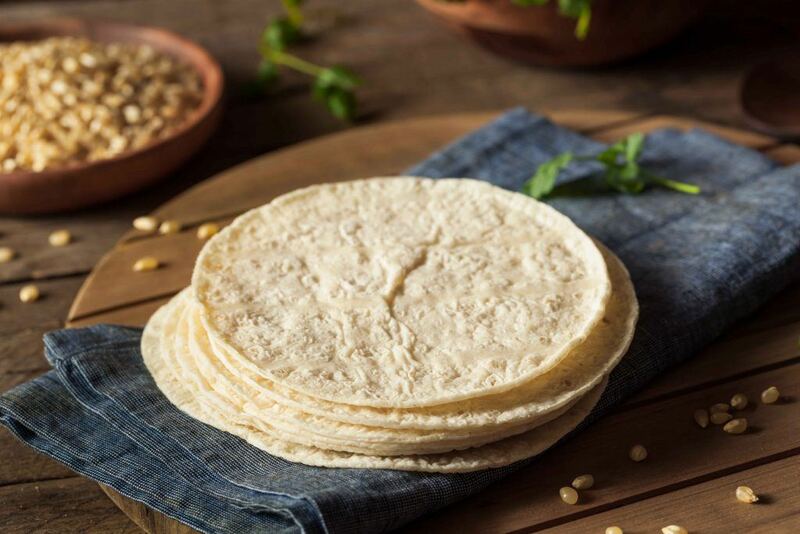 It is advised that you keep flour tortillas in a dry and cool place having no drastic change in the temperature as this might cause moisture to form therefore leading to faster spoilage. If you store unopened tortillas in the fridge, it could last up until the “best before date” indicated. Or you might as well deep freeze the flour tortillas and expect them to last up to eight months. 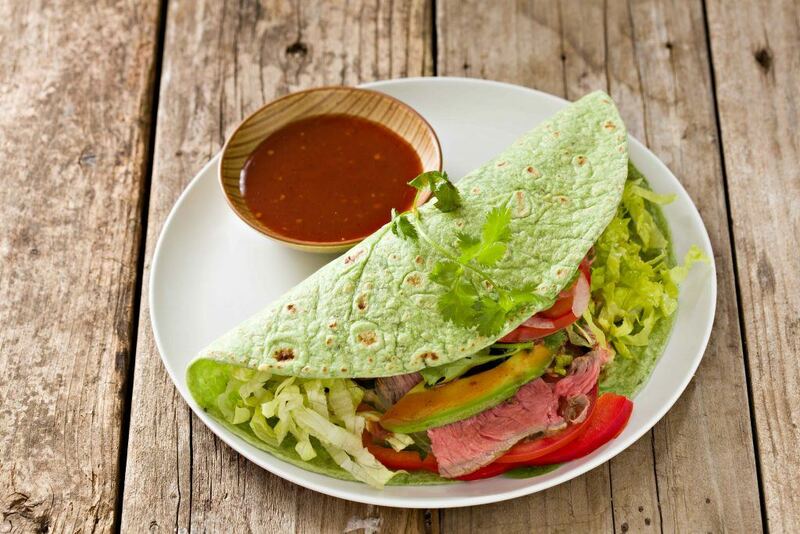 Another healthy option to consider is the whole wheat tortilla. It’s a good way of getting some needed fibers in one’s diet. Whole wheat tortillas might also last for around four to six weeks or up until the “eat-by-date” indicated. 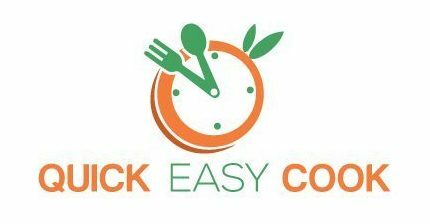 However, there is a need for you to consider that manufacturers might treat their food a lot more different for a longer shelf life so some could last longer compared to others. This is also a healthy option due to the wonderful benefits offered by the spinach without having to exert too much effort. Spinach tortillas might last up to six weeks once unopened. Once you buy these tortillas from the rack, then it is advised that you store them at room temperature. But storing them in the fridge might also be helpful. Knowing that corn is made out of starch, these corn tortillas could last a bit longer than the other ingredients out there. They might last from about six to eight weeks or usually last a couple of weeks longer once compared to others. And of course, there would come a time wherein you will make your own tortillas at home. But still, you need to know how long do tortillas last. Well, unfortunately, whatever base you use in making tortillas at home, it will only last for a day or two though sealed in a container. But, if you vacuum seals the tortillas, they might still last for another couple of extra days. Or you can extend the shelf life of homemade tortillas for almost a week once stored in the fridge. And you can have the tortillas for about six to eight months if you deep freeze them. See? There are different kinds of tortillas and their shelf life depends not just on the base used but on the way of storage too. So, let’s continue and discuss more storing tortillas the right way. Once not properly stored, tortillas couldn’t last long. The packages of tortillas must be stored in a cool and dry place wherein there is a constant temperature. Once there are changes in temperature from cool to warm, the tortillas will quickly spoil. In fact, the moisture in the air would condensate inside the said packages and the mold will begin to grow. Though the packages might be stored in the pantry or in the cupboard, it is advised that you store them, in the fridge. With that, you can extend the life of the tortillas. It is crucial that you put them in airtight containers in the refrigerator. It could let you keep the tortillas away from the moisture or some other contaminants. 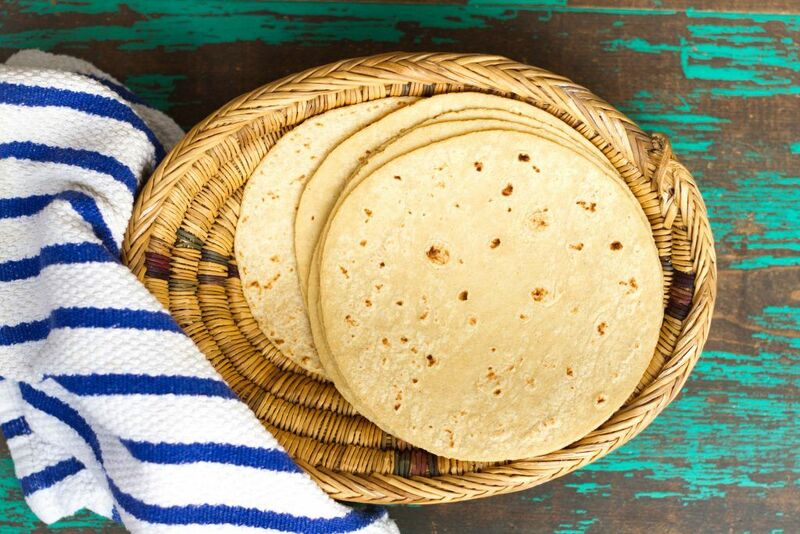 For homemade tortillas, simply store them in the fridge below 40 degrees. And for long term options, you must store the tortillas in the freezer. You have to transfer them from the original packages to freezer safe containers. And here, tortillas would preserve their unique texture and flavor for a long time. Colors. There should be no change when it comes to the colors of tortillas once stored so always be wary of the color changes. It could be a bit hard to notice in corn tortillas, however, if you have noticed a neon yellowish or slight green tint to the tortillas, though it’s very faint, the tortillas are already spoiled. Texture. Both the flour and corn tortillas would begin feeling slippery and slimy if they begin to mold. You can notice this sign with flour tortillas a lot earlier. But, you can simply discard the top and the bottom then eat the rest. Still, checking the texture first must be considered. Stiffness. Tortillas will begin to grow stiff as the time passes by. Though they might not be spoiled, it doesn’t mean that it would be very hard to eat them even if reheated, so you could either make some something out of it or toss them. Spotting. And yes, spotting could also be a sign of mold in tortillas but take note that some of them like the flour tortillas have these spots, to begin with, so be extra careful. Good spotting is brown and might look like small burn marks. You should consider these factors to tell if your tortillas have already gone bad or not to avoid any risks at all. Tortillas that are found in the cold section should be stored in the refrigerator if you aren’t going to use it yet. This will avoid moisture to form or to encourage molds which might lead to early spoilage. .The idea of freezing tortillas could make it last for up to eight months once in best conditions. This process will disregard the expiration date so there is a need to use your own judgement concerning their viability. 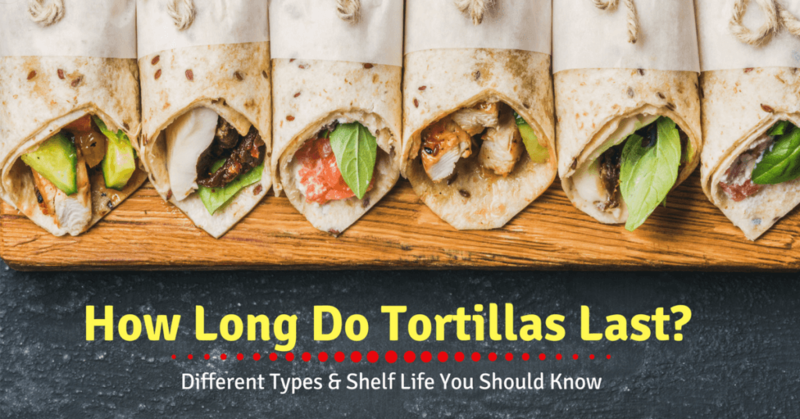 Indeed, knowing how long do tortillas last will begin with familiarizing yourself to the different types of tortillas and their respective shelf life, right? This shelf life means the length of time that the tortilla is considered fresh and safe to eat. It is said that the expiration date is the shelf life of the tortillas but there are cases wherein you can extend it. And that is through proper storage! So, the next time you buy tortillas of any kind, store them properly and enjoy them a lot longer! How did you find this post? Please hit like, share and post your comments below!